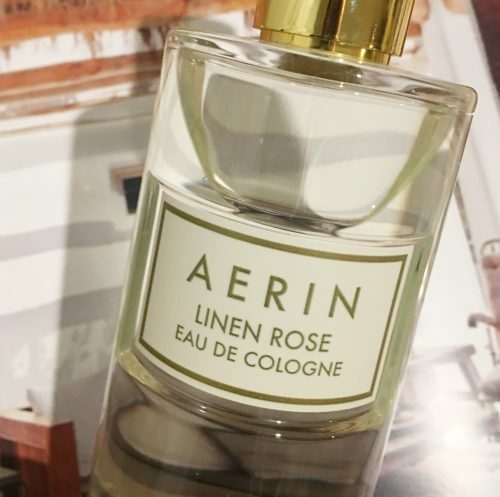 Today I was introduced to the Aerin Linen Rose Eau de Cologne. And my, oh my what a beautiful scent of a perfume this is. It smells like a soft bed of roses on a summery day. A flowery amber rose that resonates with a relaxing day at the beach with white linen and beds and beds or roses. 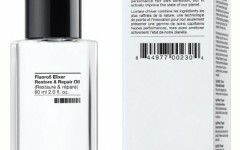 This modern yet easy does it fragrance has something very pure, sultry and intoxicating. I keep sniffing my wrist dreaming of exotic beach holidays. 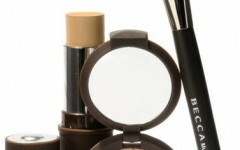 Think Bulgarian Rose, exotic Ylang Ylang, cocoa water and rose oil. A perfume like this will definitely transport you into spring in no time.